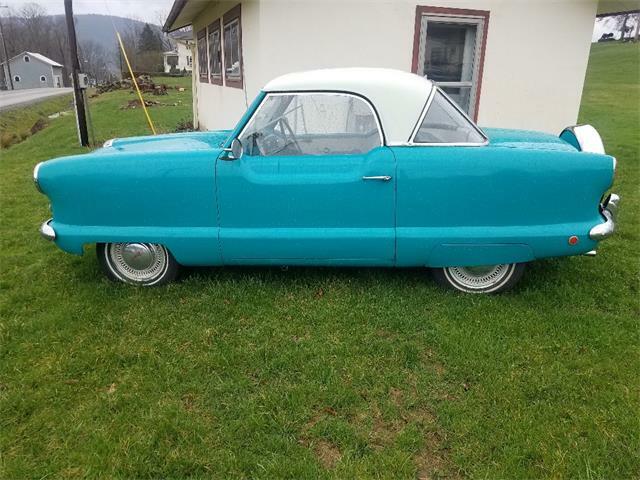 The little car that made a career out of being fundamentally cute, Nash Metropolitan was a U.S. design built on the mechanicals of an Austin A40 with seating for two (the back “seat” was unfit for human habitation) as the automaker worked to convince 1950s American drivers that compact-car economy was the way to go. 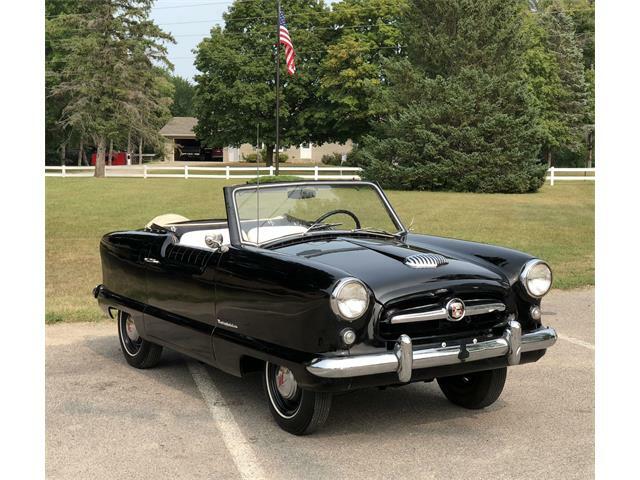 The Pick of the Day is a 1955 Nash Metropolitan convertible, a so-called Series 1 model powered by a 1,200 cc four-cylinder engine that supplied 42 horsepower, making it a stylish city car and directed mainly at women. 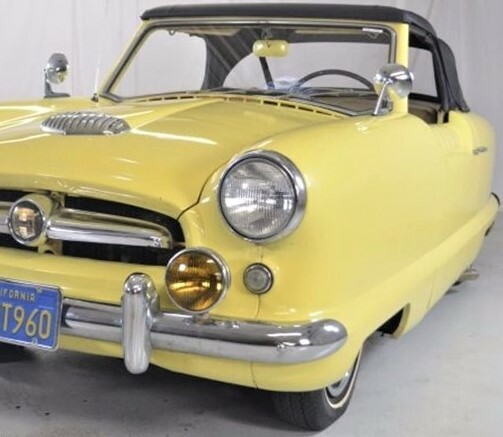 The cheery-yellow Metro is described by the San Jose, California dealer listing the car on ClassicCars.com as an unrestored survivor in decent if not immaculate condition. 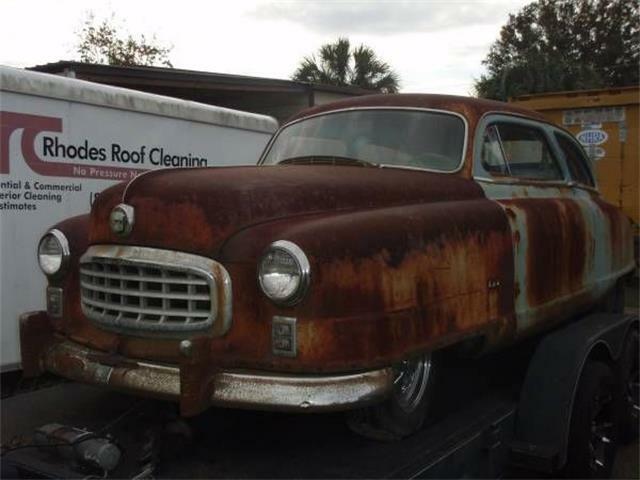 The ad gives no indication of the mileage, but the seller claims that it runs well. 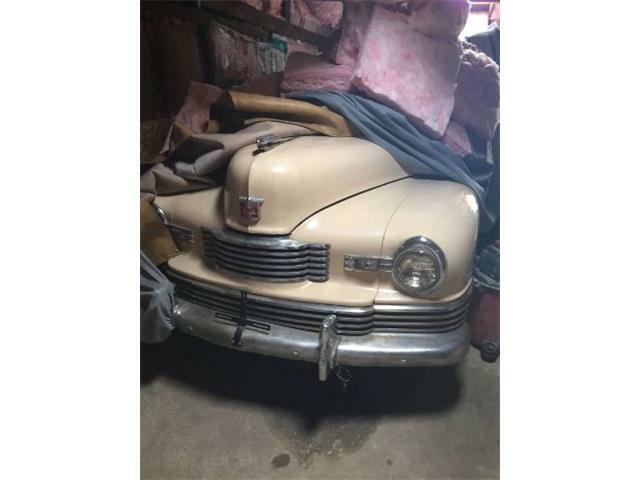 “What an amazing rare find,” the seller proclaims, which is hard to dispute since Metropolitans are usually found either restored or ready for the junk heap. 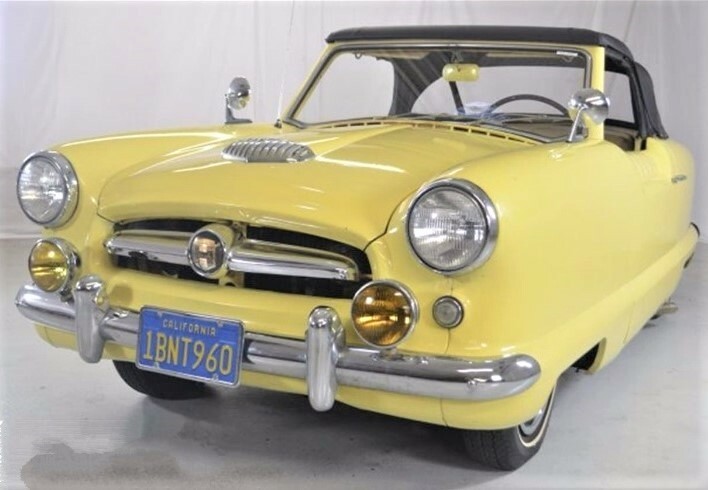 To find one that is in viable original condition, and a more-desirable convertible rather than a hardtop, is indeed something of a rarity. 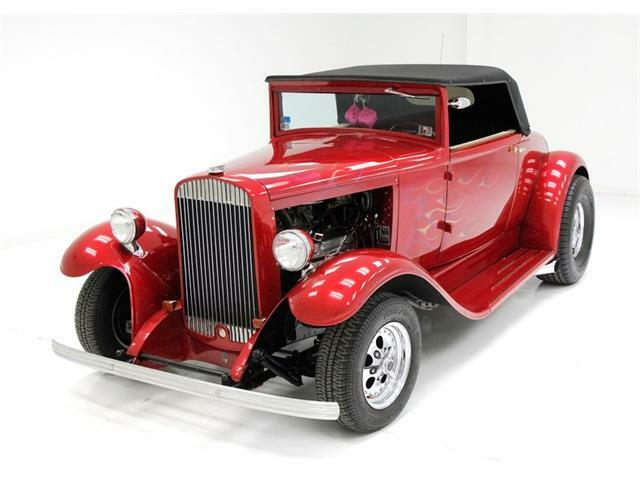 The car appears to have never been repainted or re-upholstered; the plaid seats look pretty funky in the photos. 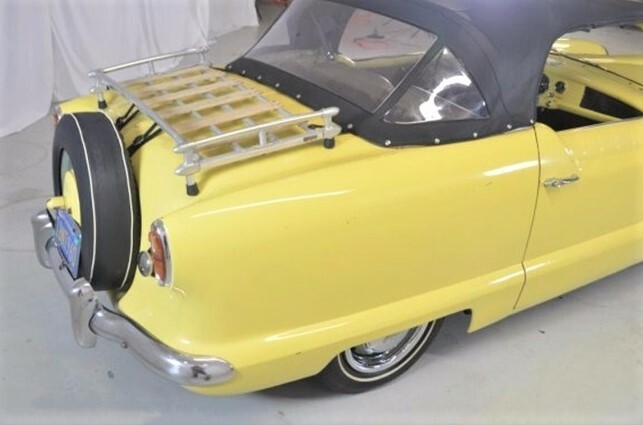 But it also seems to be all there and after a bit of cleanup and maybe some seat covers, it should be ready for top-down fun. 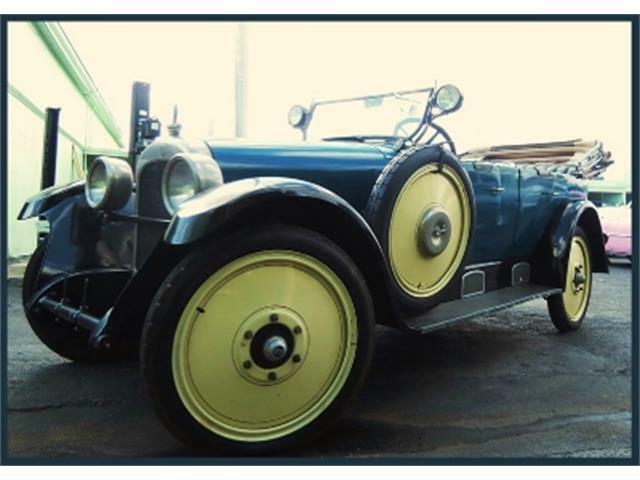 Or else, make it a template for a full-on restoration. 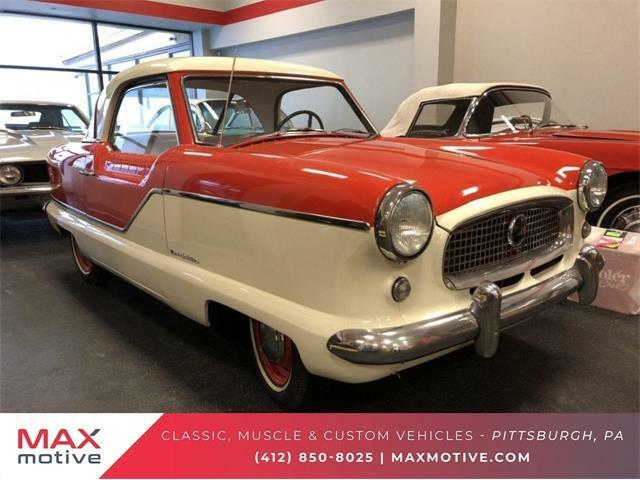 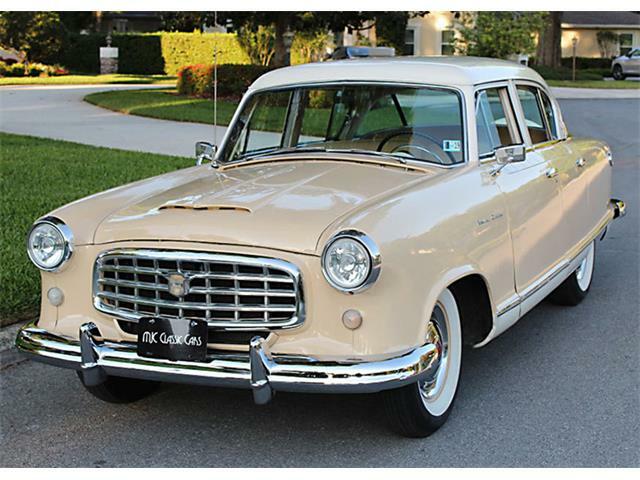 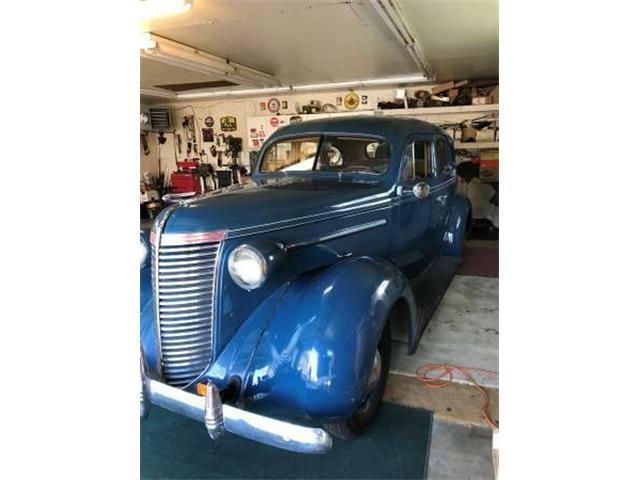 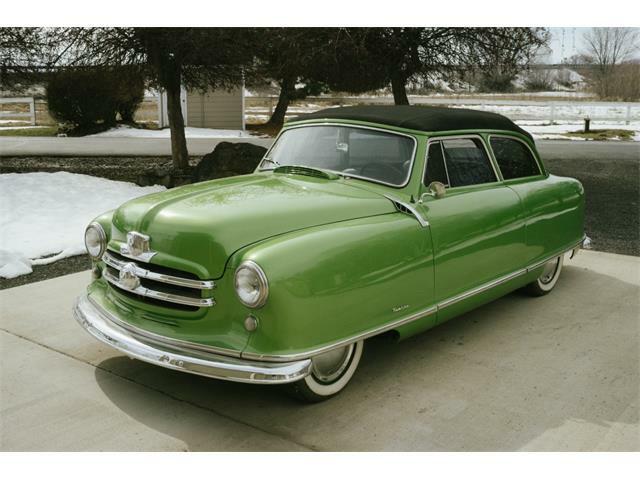 The little Nash is cheap enough, with an asking price of just $13,777, and while these cars are never all that valuable, that should leave plenty of room for refurbishing and repairs.